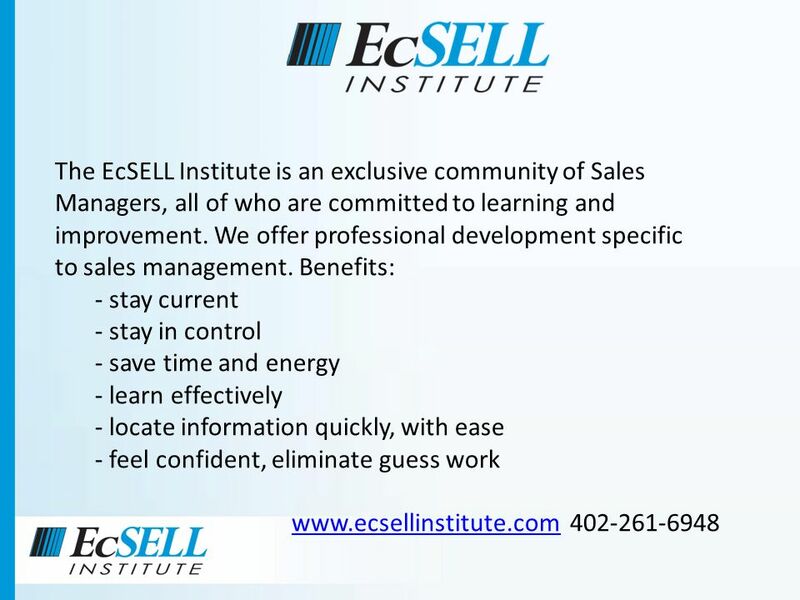 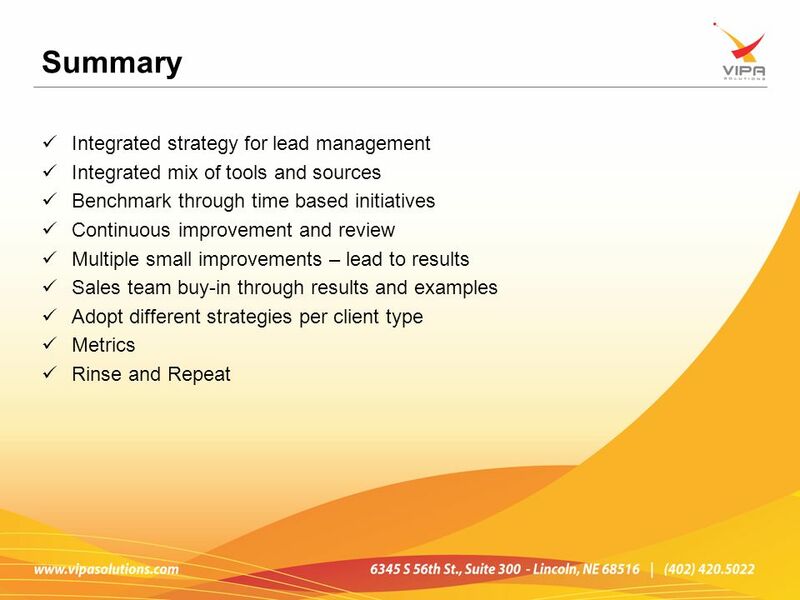 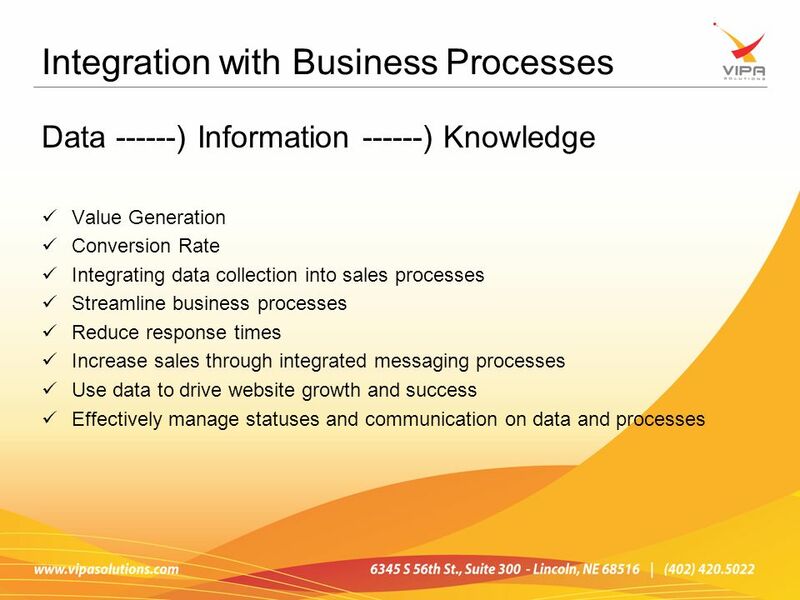 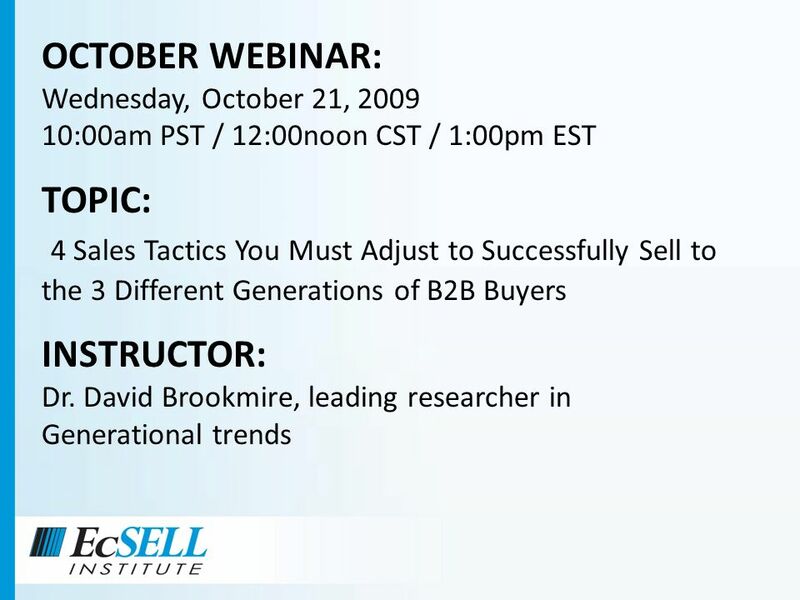 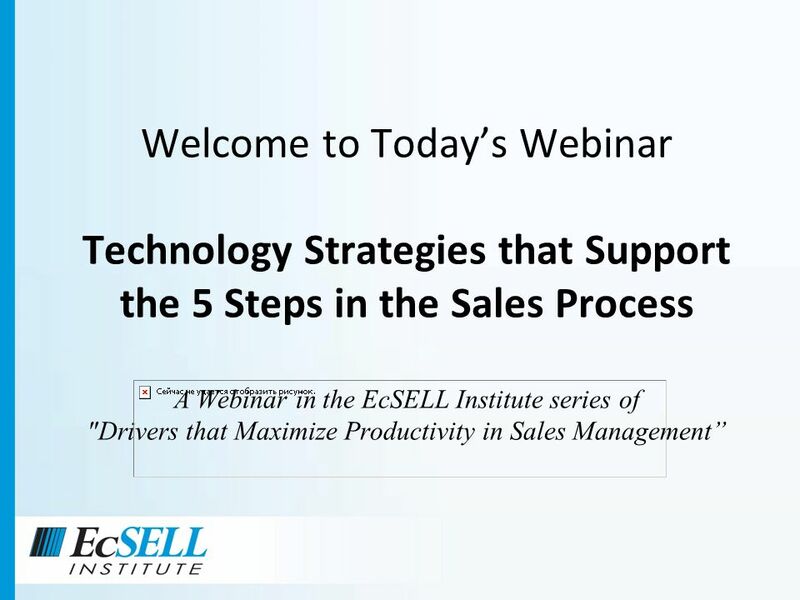 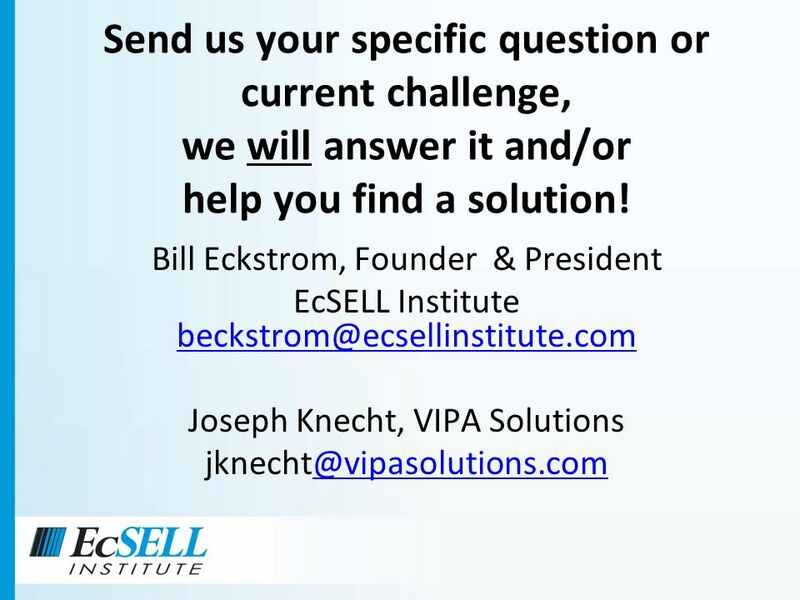 Welcome to Todays Webinar Technology Strategies that Support the 5 Steps in the Sales Process A Webinar in the EcSELL Institute series of "Drivers that. 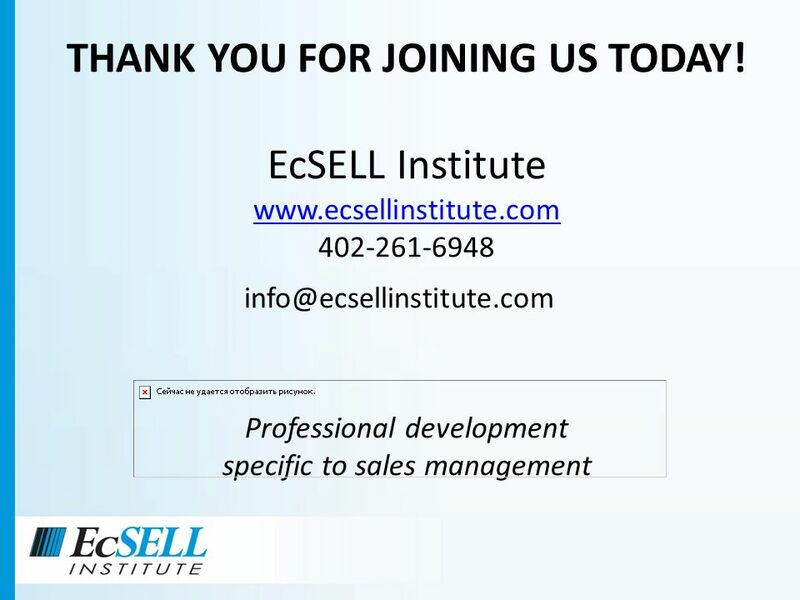 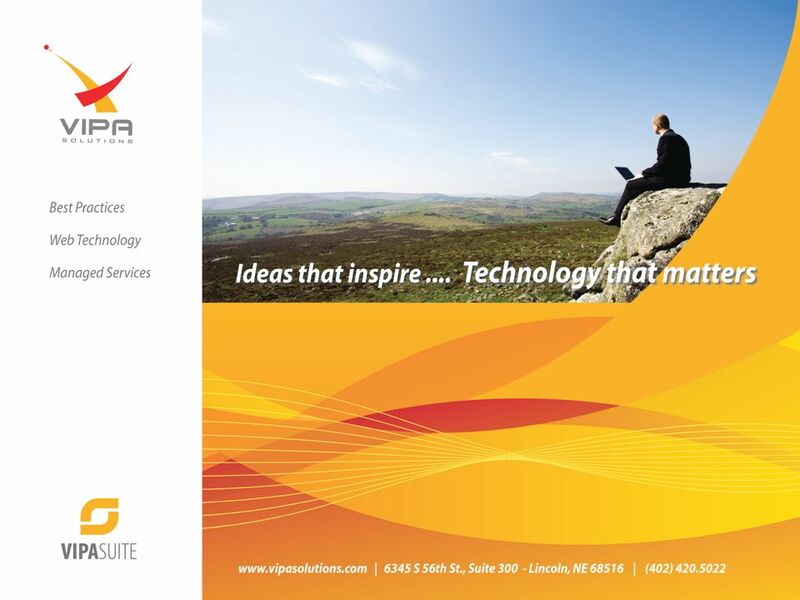 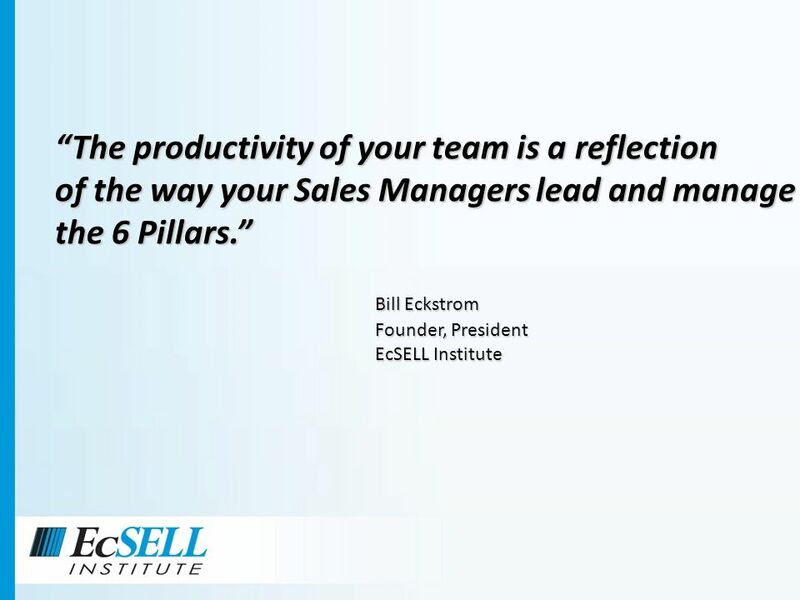 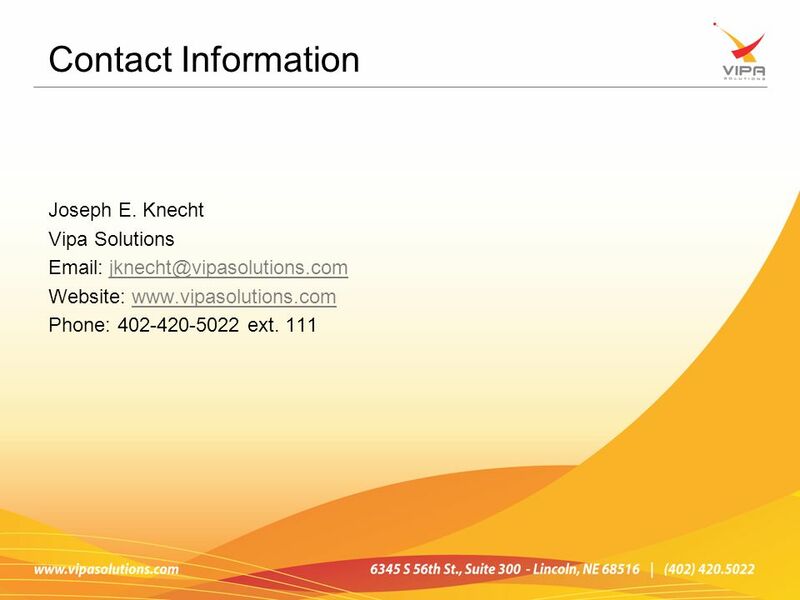 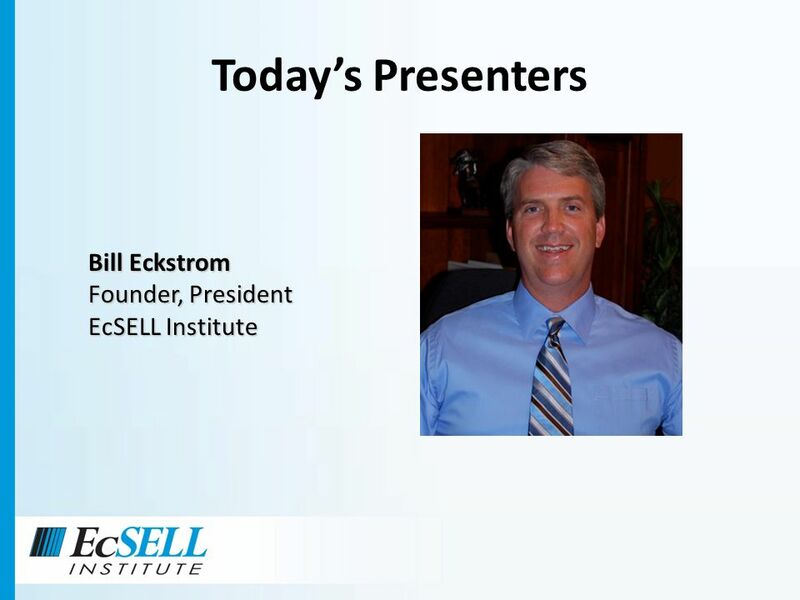 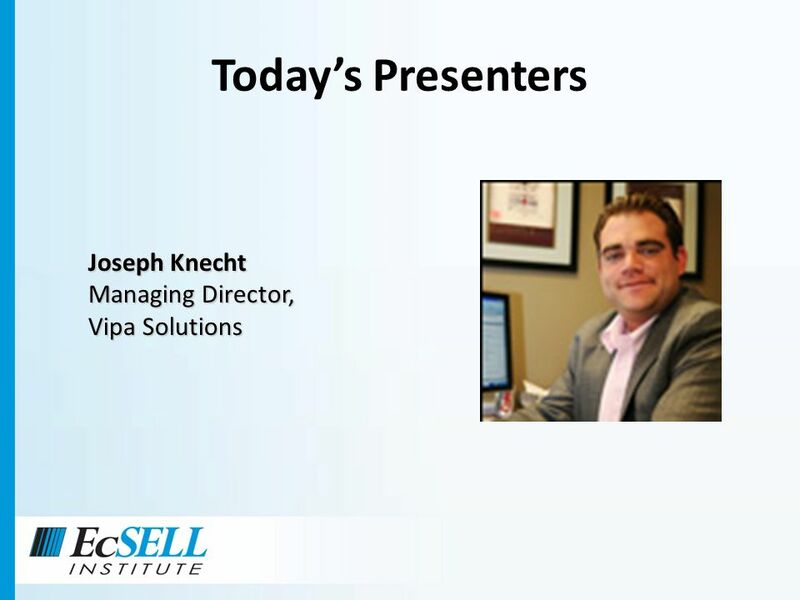 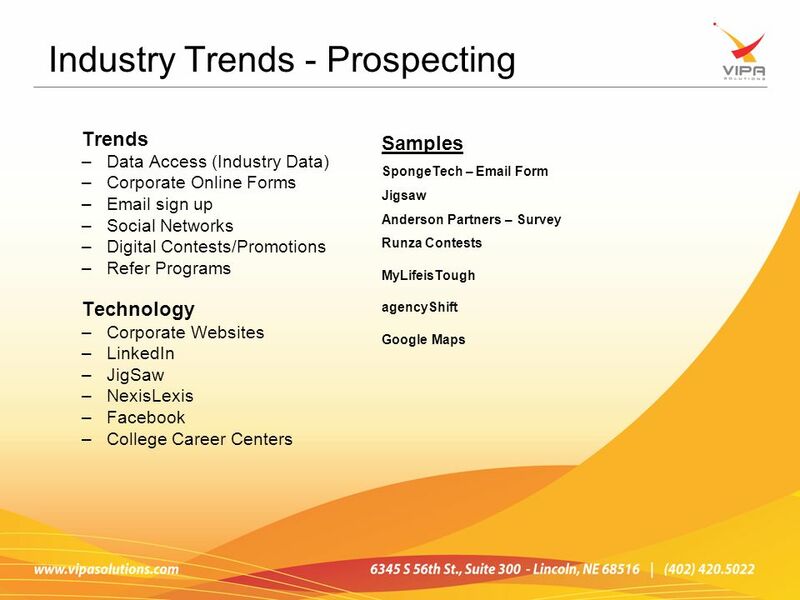 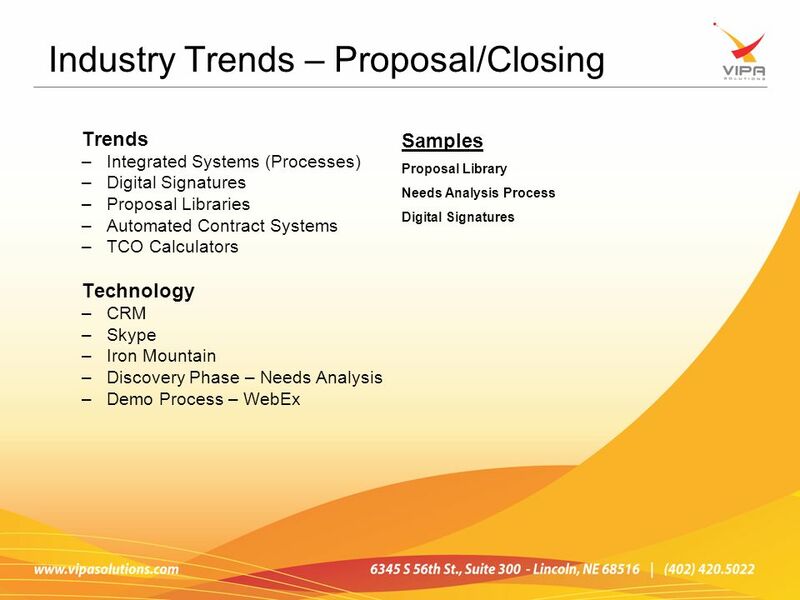 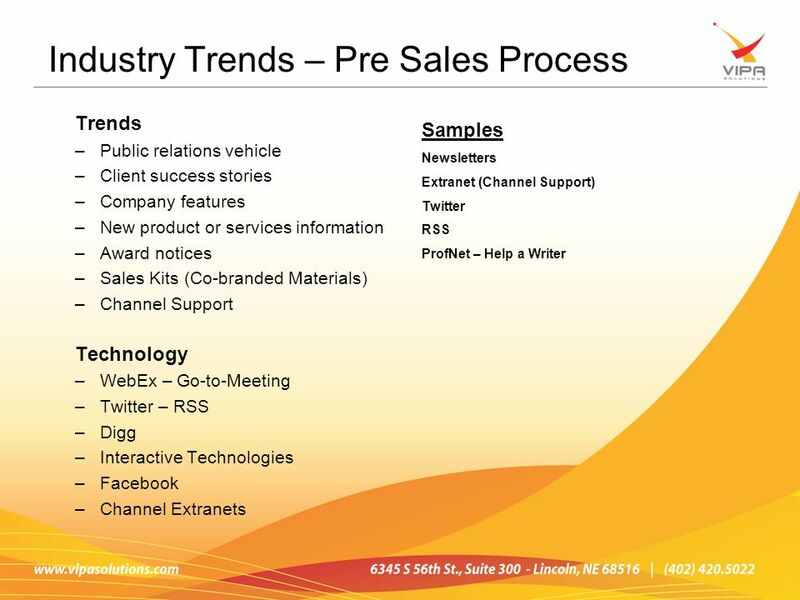 Download ppt "Welcome to Todays Webinar Technology Strategies that Support the 5 Steps in the Sales Process A Webinar in the EcSELL Institute series of "Drivers that." 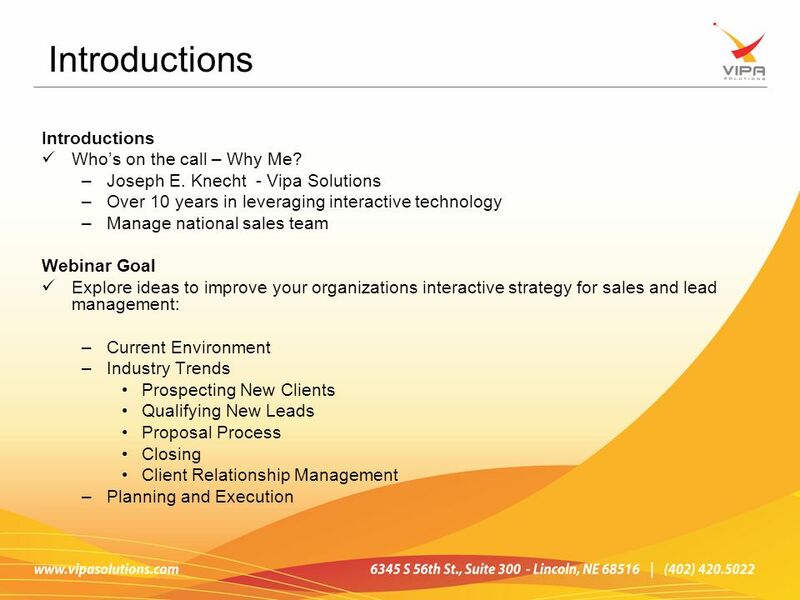 1 Linked In and Networking Debra Kurtz Vice President, HBA Chicago Chapter Founder and President Kurtz Consulting Inc.
Online Marketing Plan For Small Businesses By Innovative Ad Solutions Visit Our Website Visit Our Website. 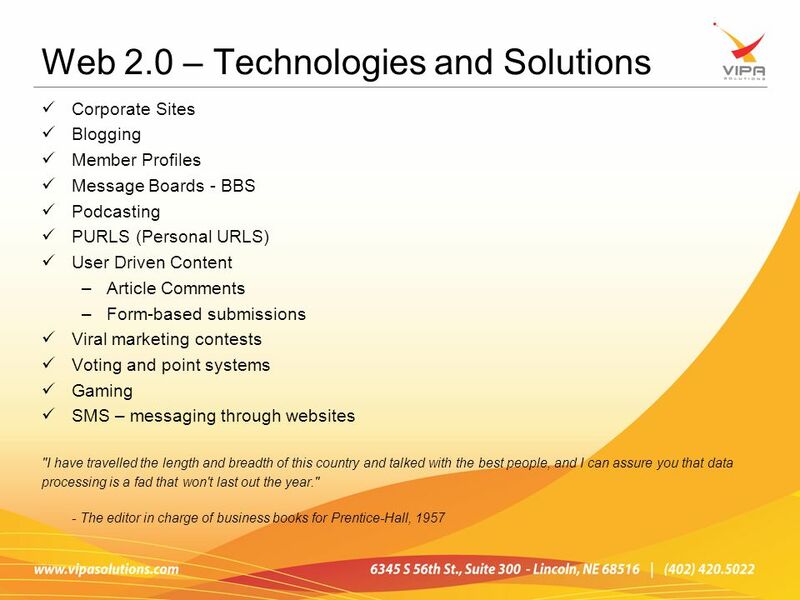 Internet Boot Camp Session Two: Free Advertising Paige Miller, MultiPlanet Marketing. 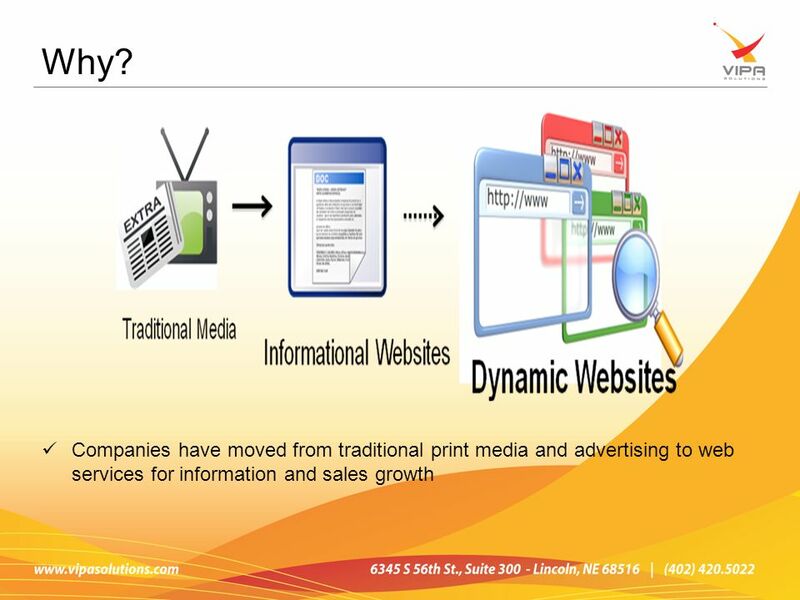 Out To Own Digital Marketing Strategy & Development. 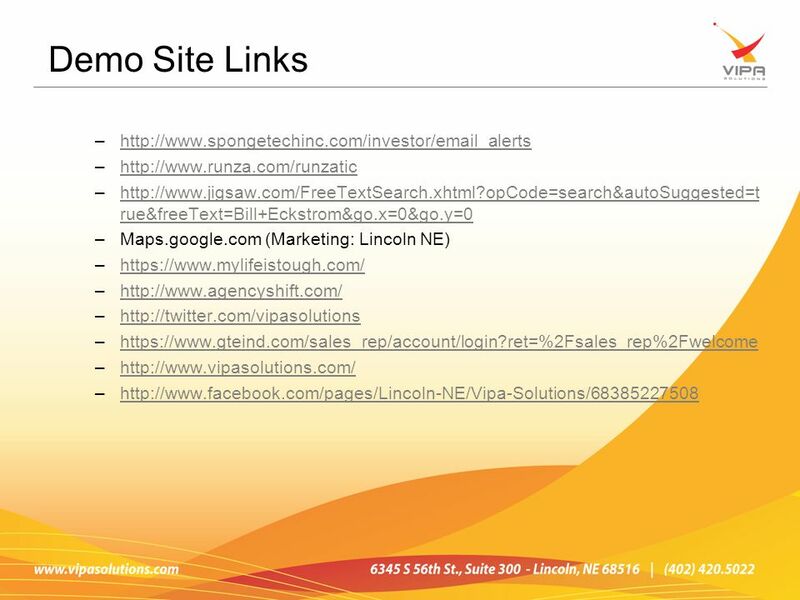 Social Media Marketing: From Mystery to Mastery Tweet and Connect Presented by Linnea Blair Advisors On Target June 16, 2011. 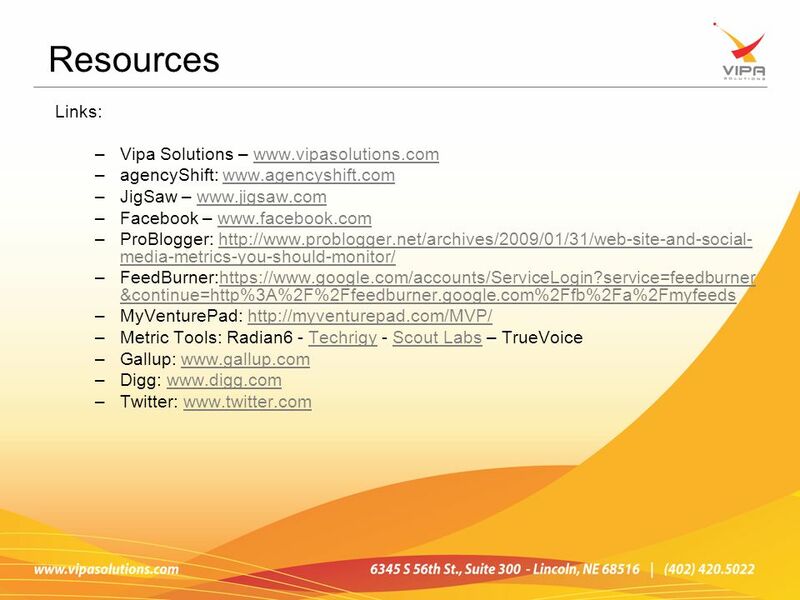 Secrets of Making LinkedIn Productive & Profitable Kate Buck Jr KBJOnline, Social Media Management Slides: KBJOnline.com/WonderWomen. 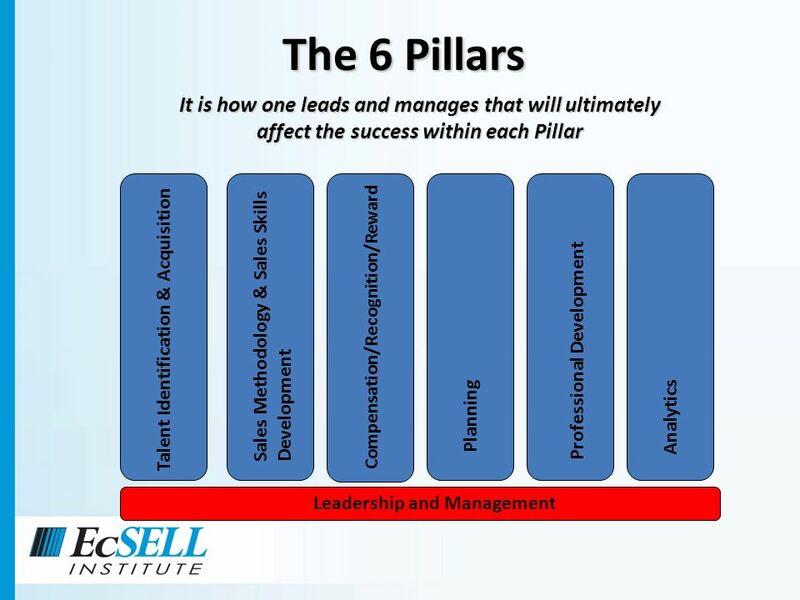 George Inch 30 years Transport & Logistics Senior Management /Director level Sales, Marketing, Operations BRS Exel Unipart Tibbet & Britten DHL Sitting. 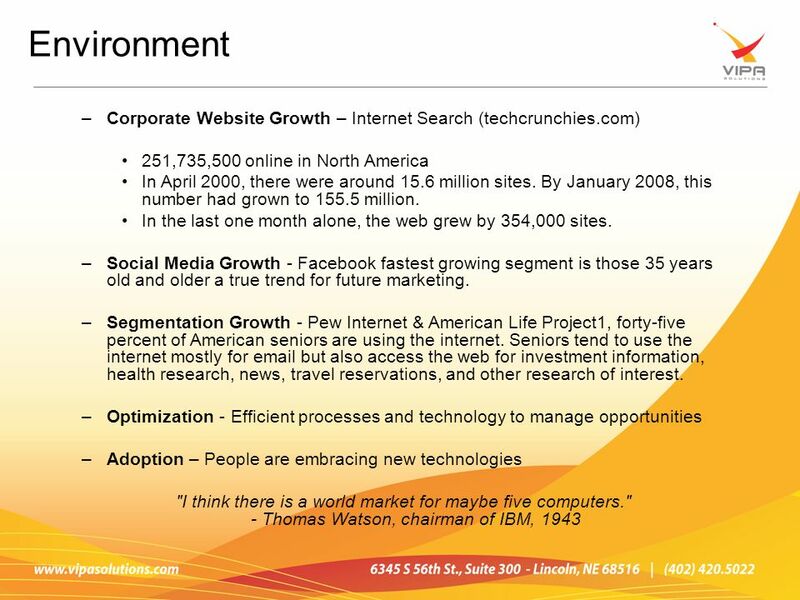 Social Media—how really important is it? 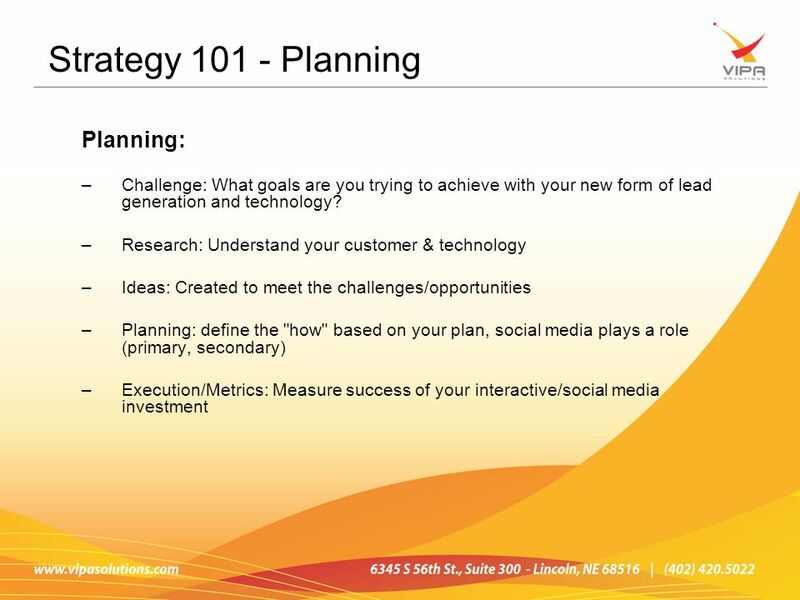 Creating a step-by-step plan for your business success. 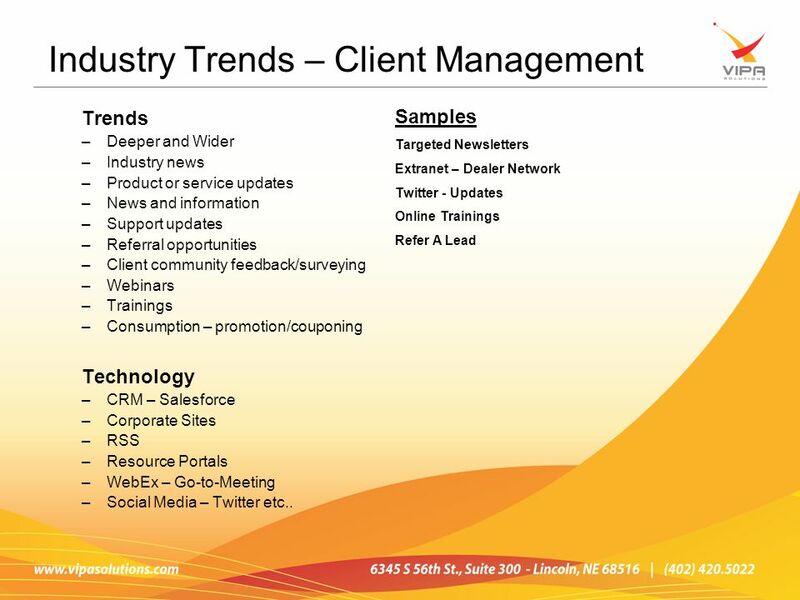 Facebook, YouTube, Twitter and LinkedIn Presented by All.